It's time for the next round of Education Lab IQ, short for Interesting Questions. 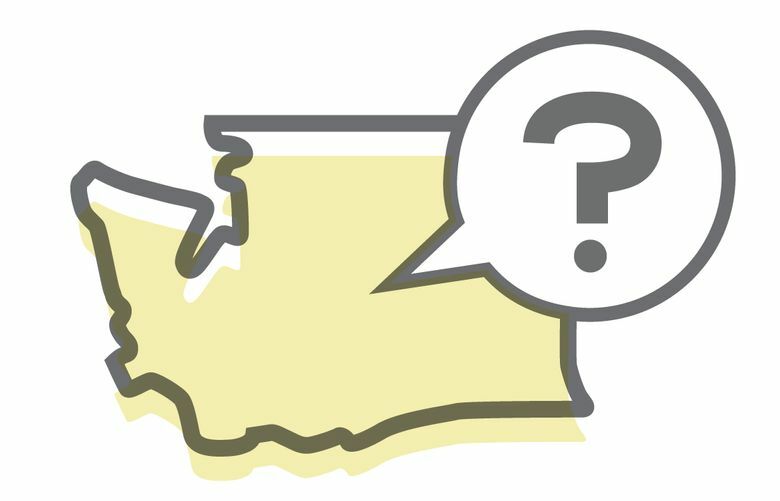 We’re opening our second round of Education Lab IQ, a project that answers your questions about public education in Washington state. We ask you — our readers — what you most want to know, choose a handful of finalists, then send those back out to you to select the winner.